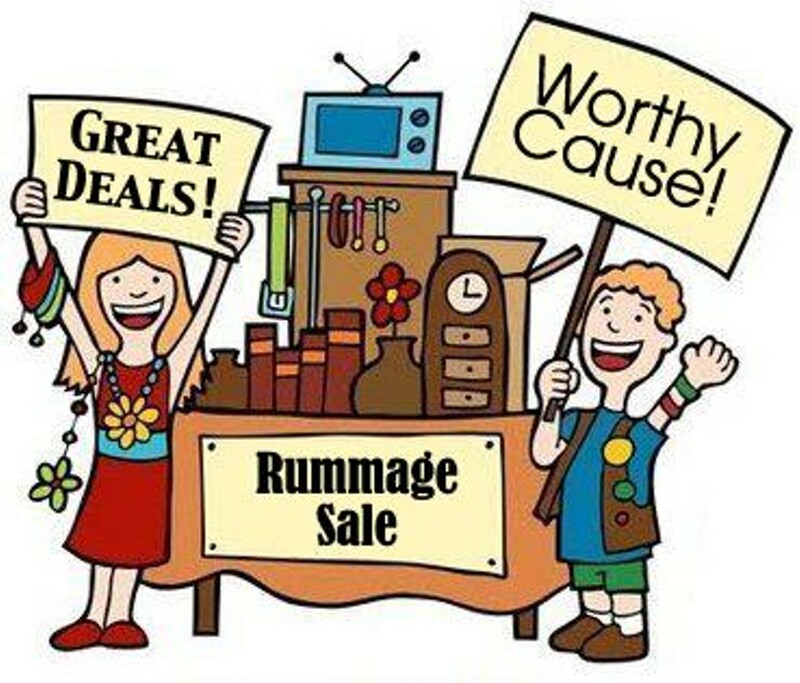 East Liberty Presbyterian Church is having a Cathedral Rummage Sale on Saturday, November 3, 2018 from 9am-2pm in the church’s Social Hall. 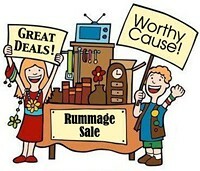 We’ll be selling men’s , women’s, and children’s clothing, housewares, small hardware, linens, jewelry, toys, knick knacks, books, DVDs, records, Christmas items and much more. Admission is free; cash and checks only. Don’t miss out! Get a bargain while it lasts.